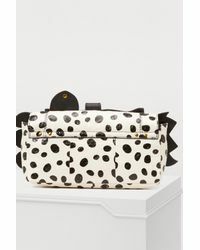 We check over 450 stores daily and we last saw this product for $306 at 24 Sèvres. 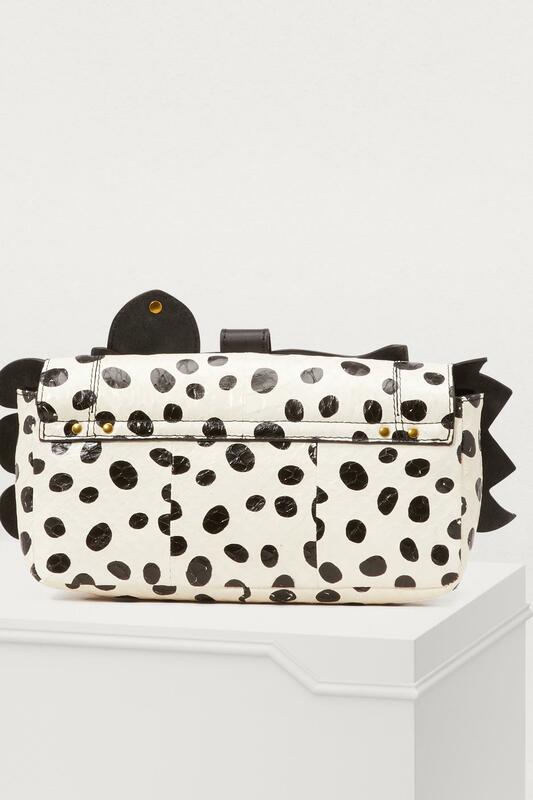 The Bob Katchina crossbody bag reflects the innovative and adventurous spirit of the Jérôme Dreyfuss Parisian leather goods brand. 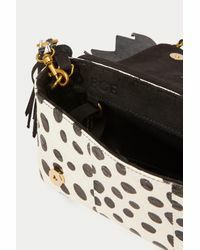 Very bold, this piece is rich in refined details, like the chain shoulder strap and asymmetrical leather cuts. 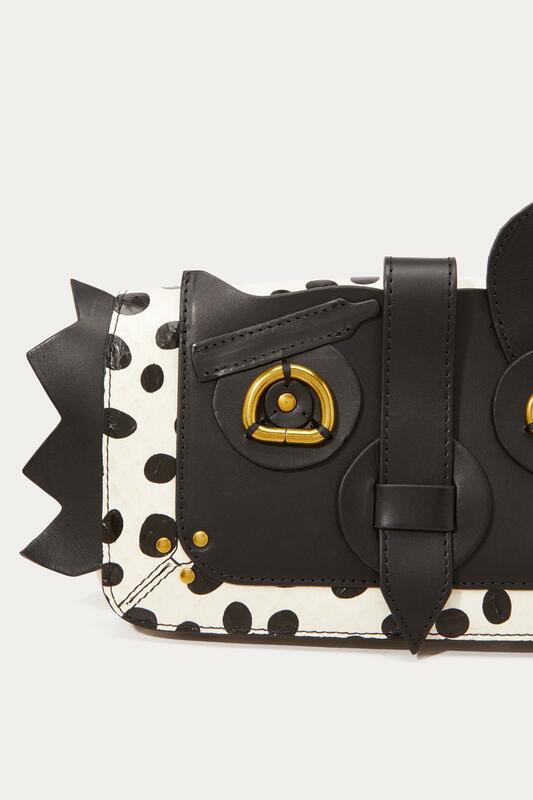 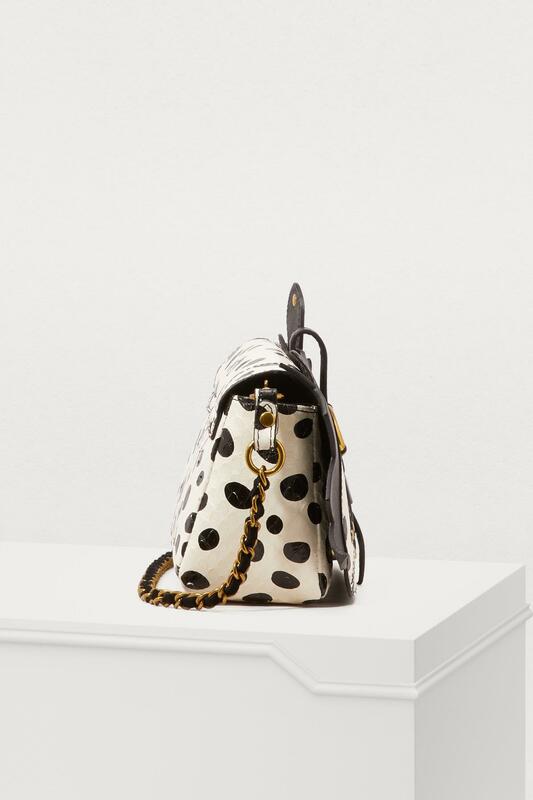 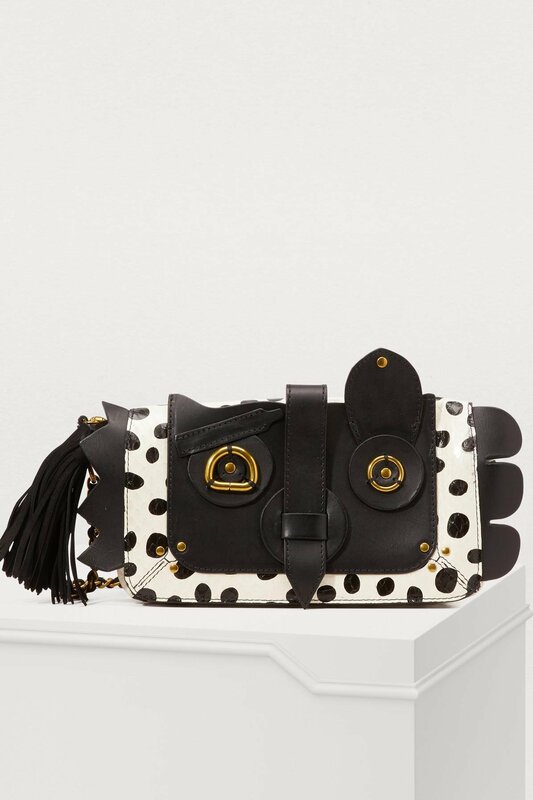 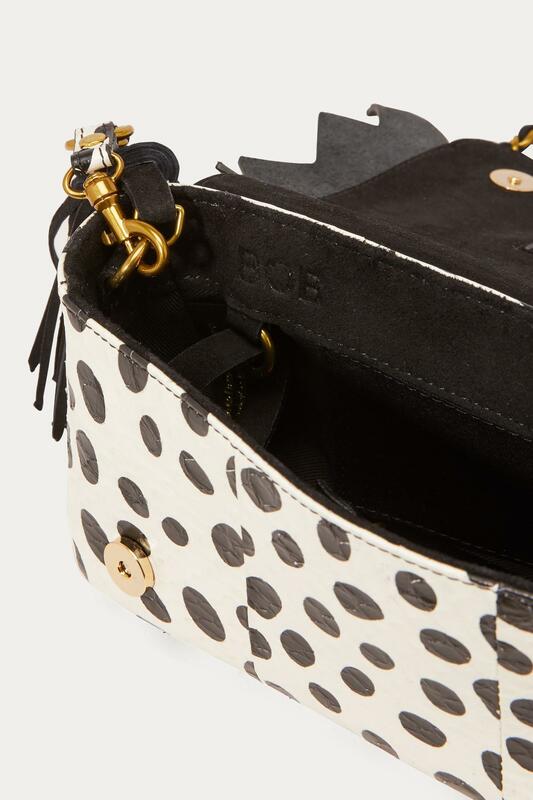 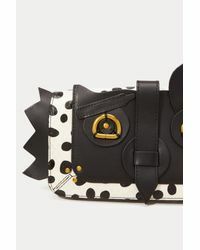 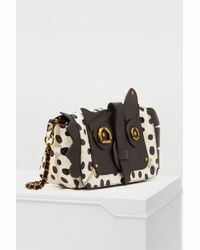 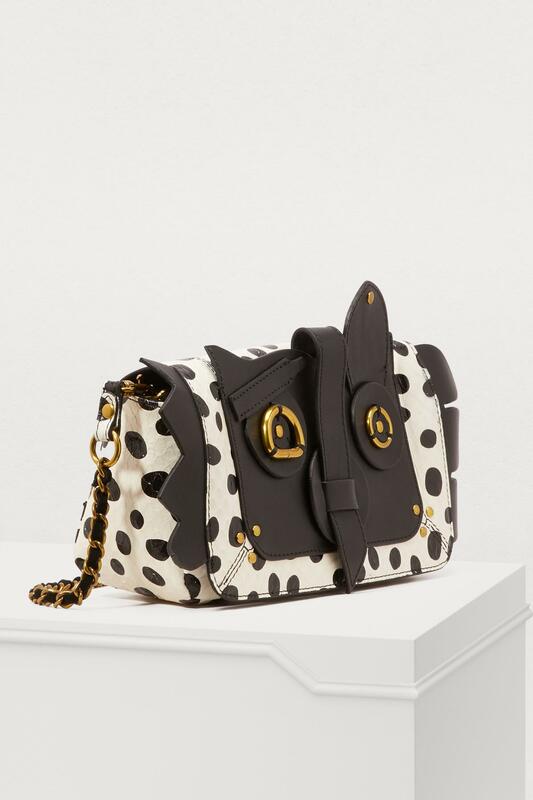 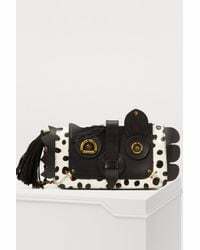 Very practical, this graphic bag with the textured, dalmatian-like polka-dot leather inlay has an interior mirror for the most stylish.